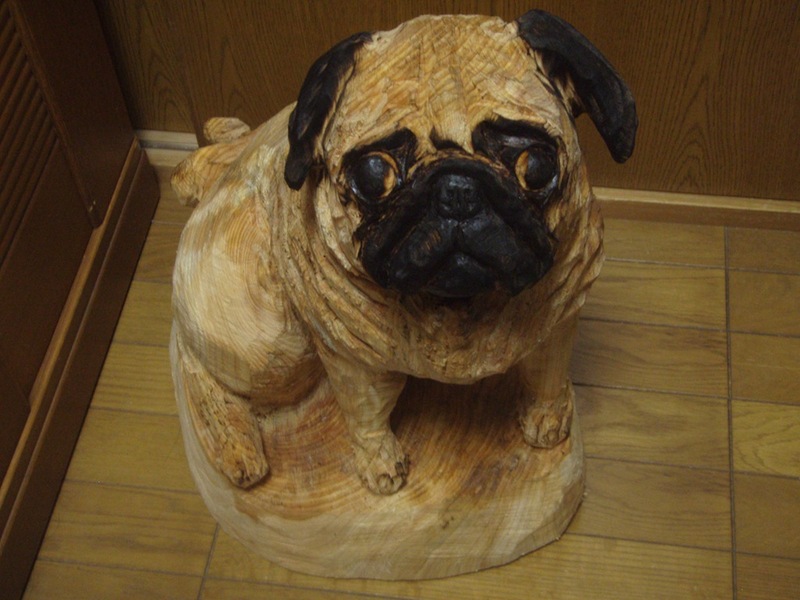 Some customers asked to me “Where can I see the pictures of your carvings ?”, I always said to them “Please see my facebook albums”, but some people don’t use facebook. 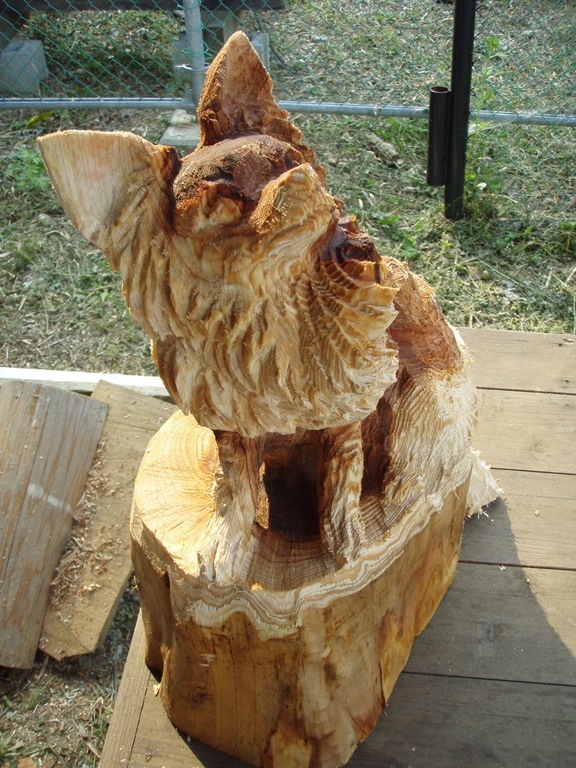 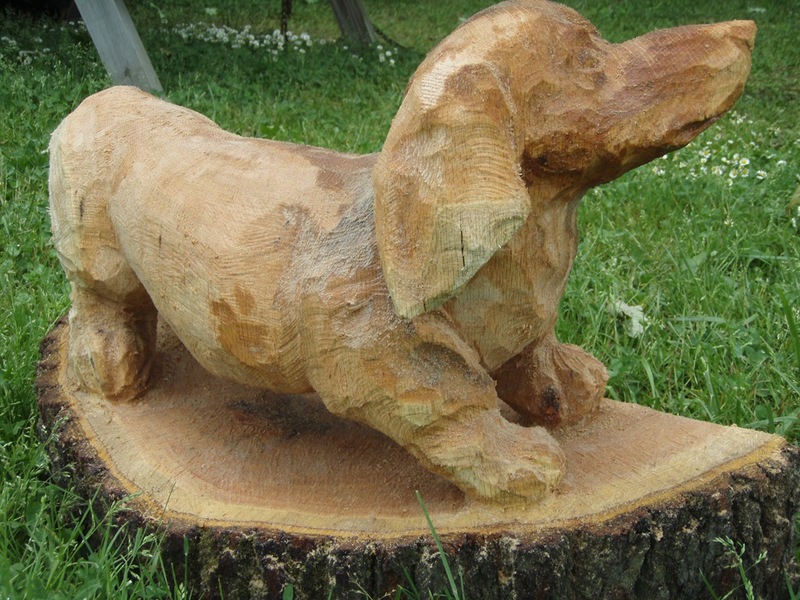 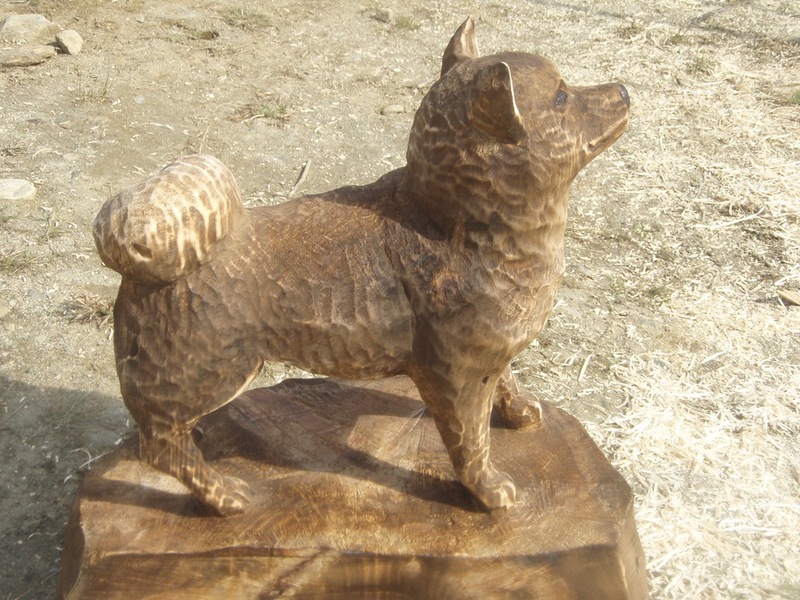 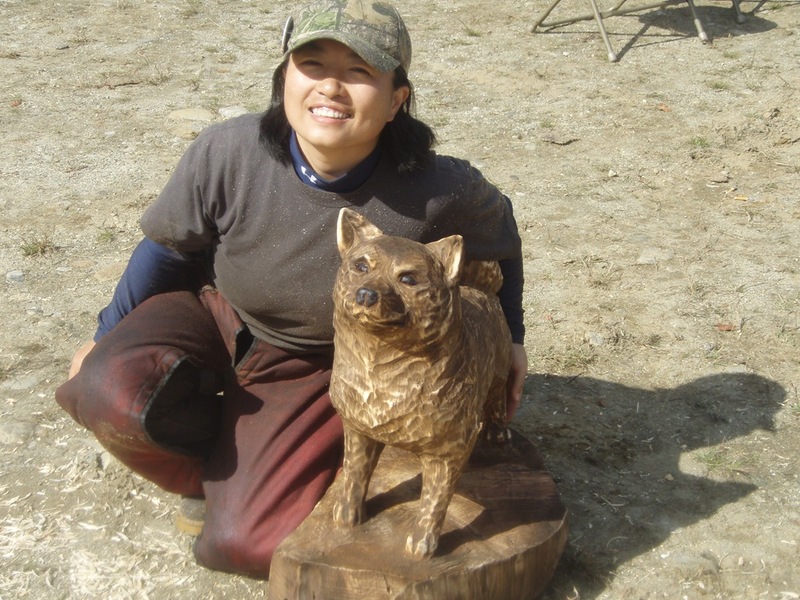 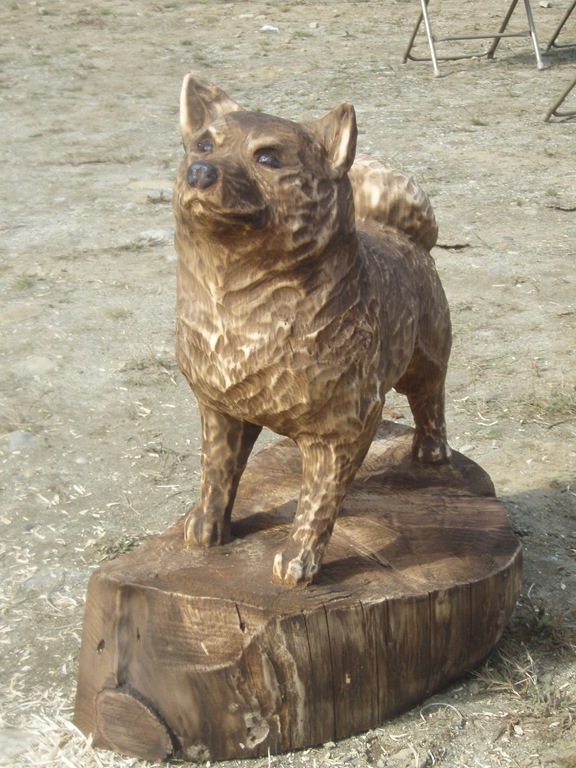 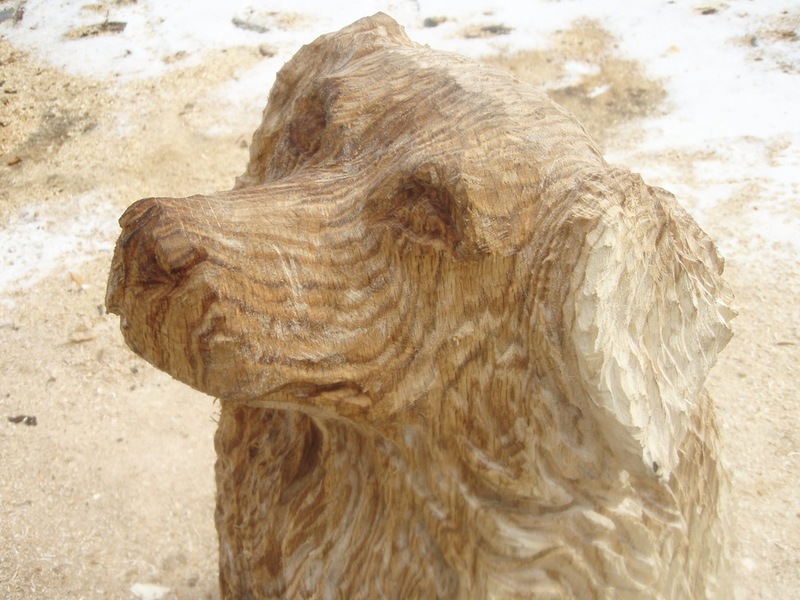 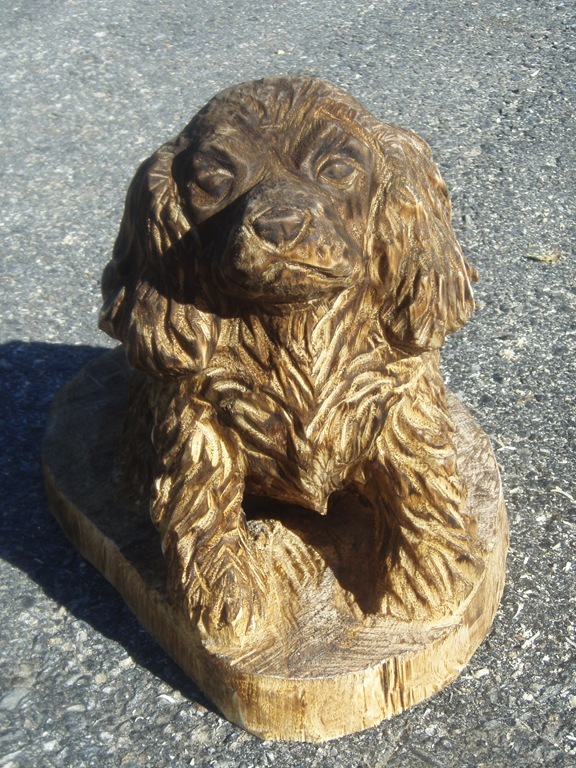 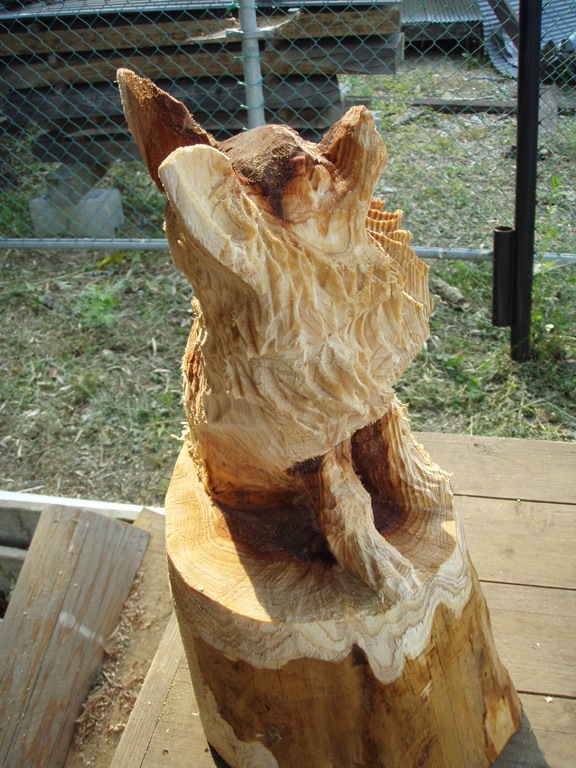 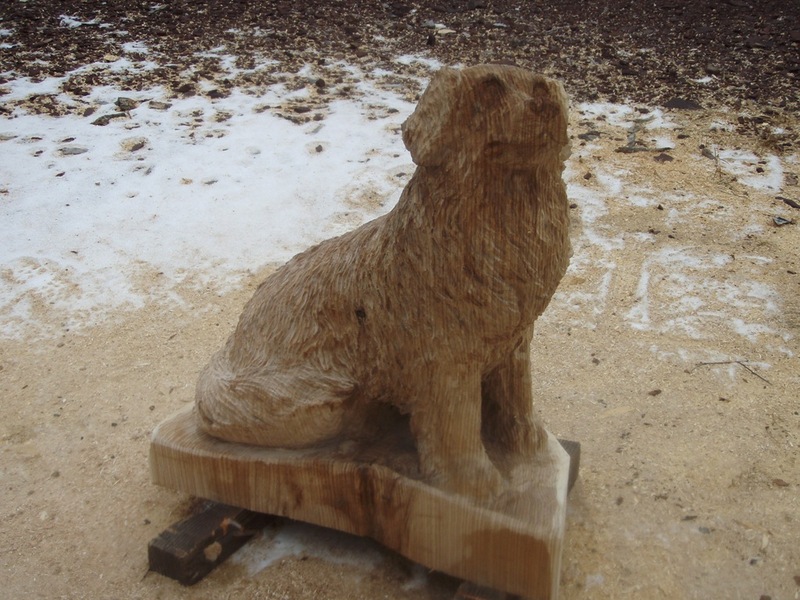 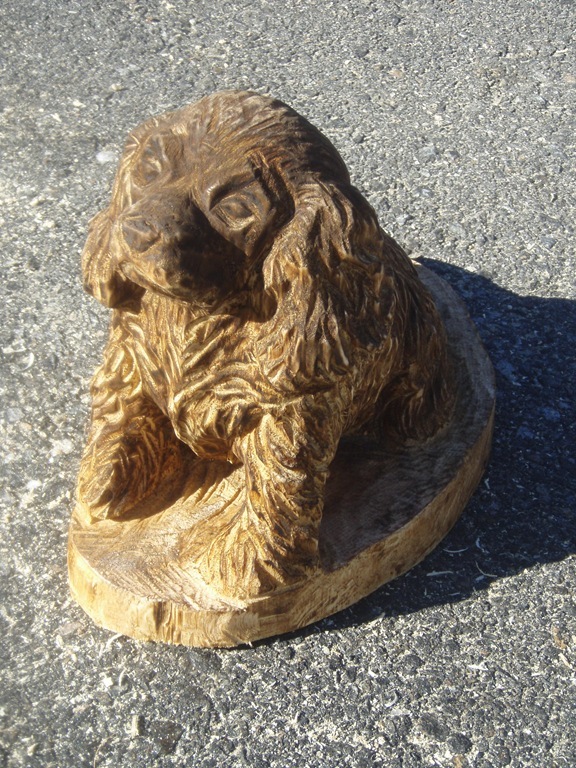 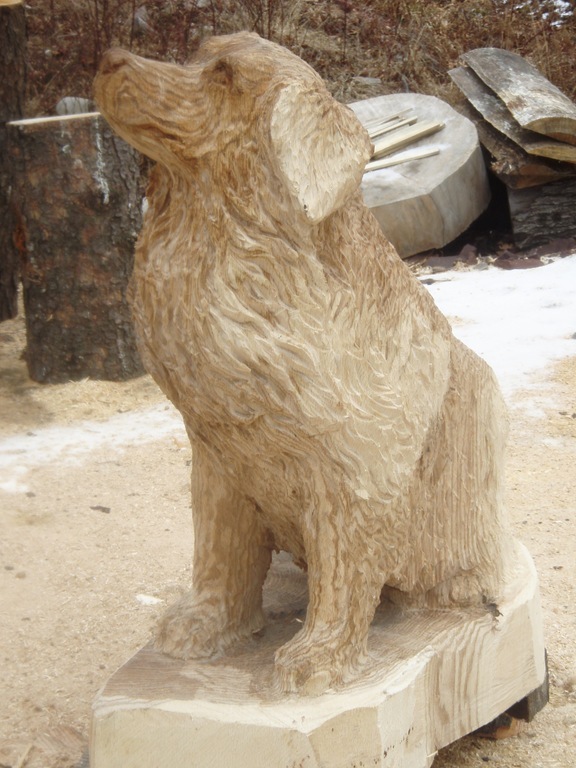 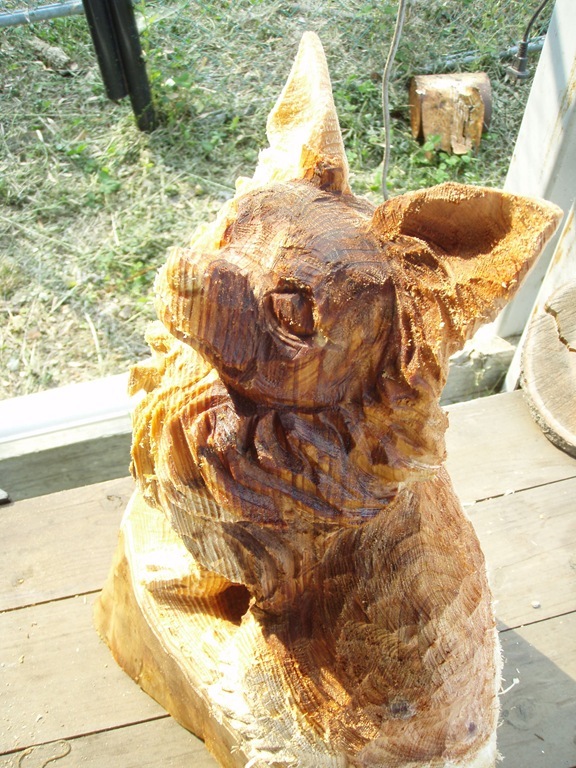 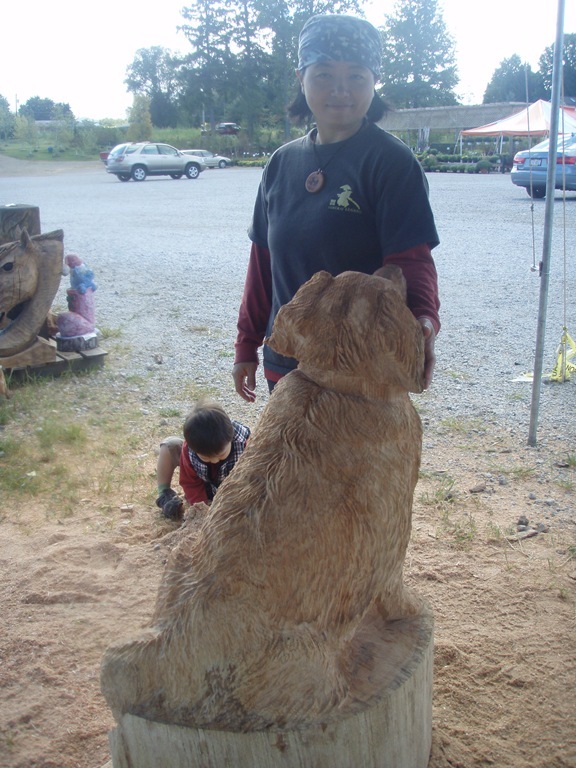 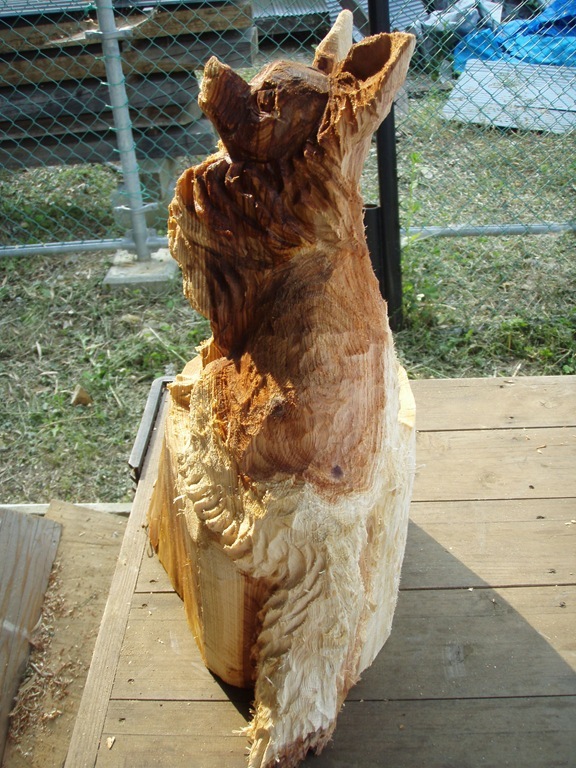 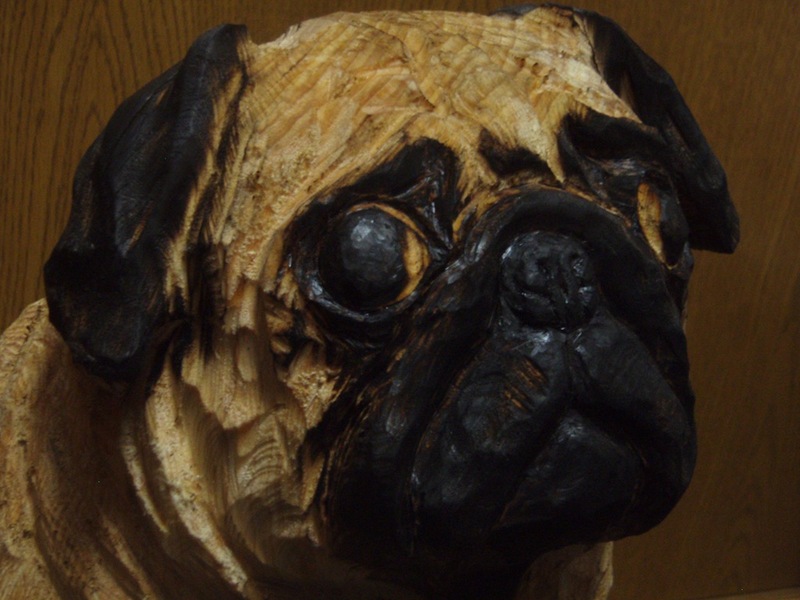 Anyway, I want to show you some of my Dog carving pictures. 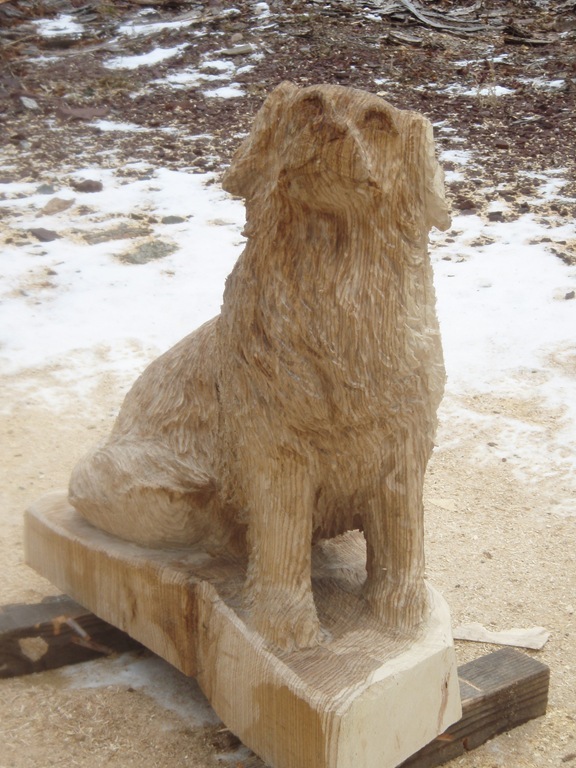 I like carve the dog very much. 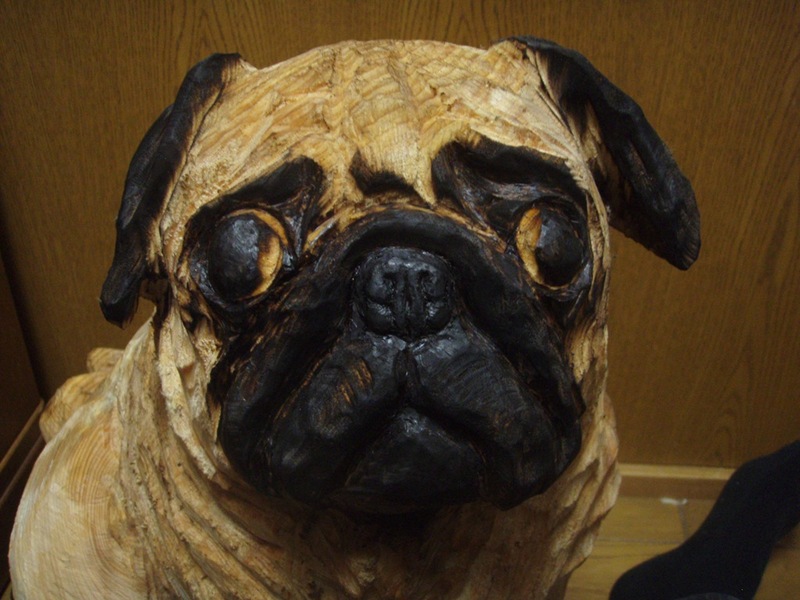 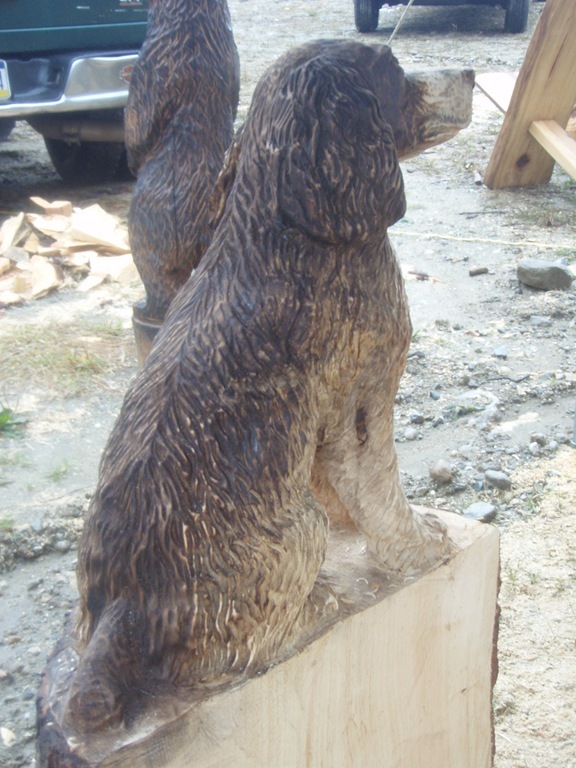 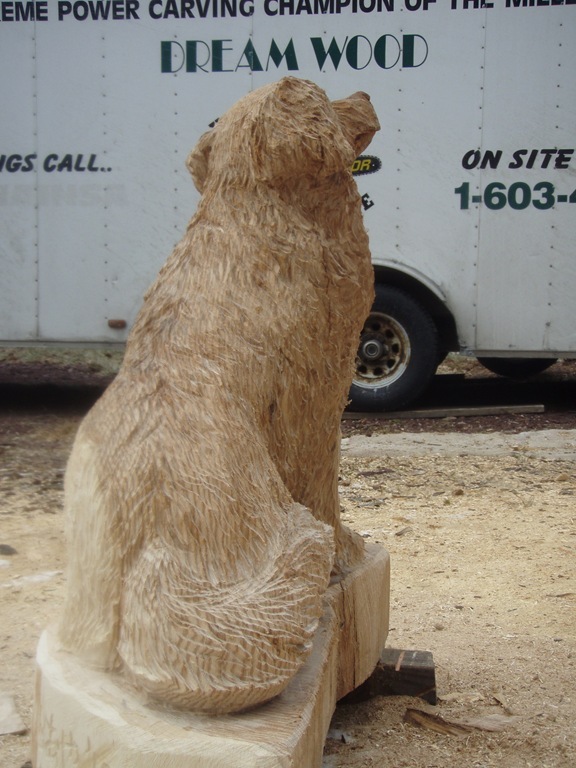 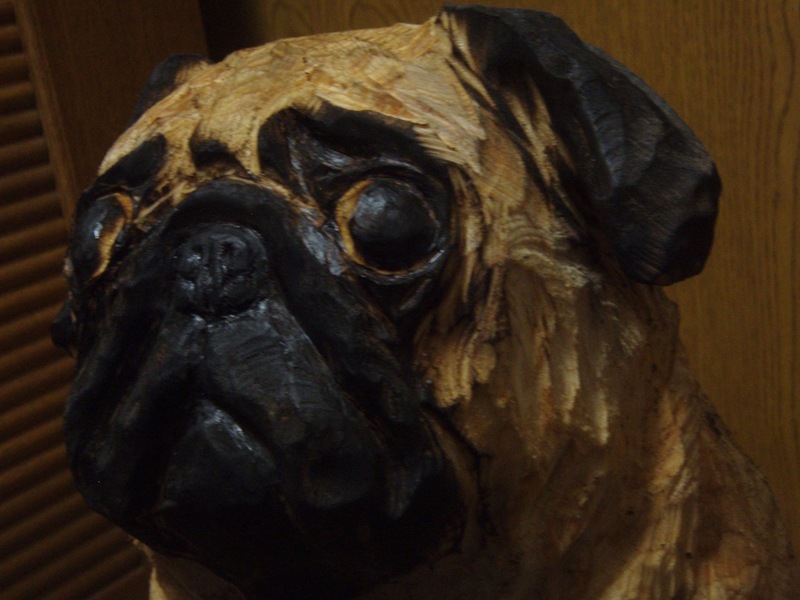 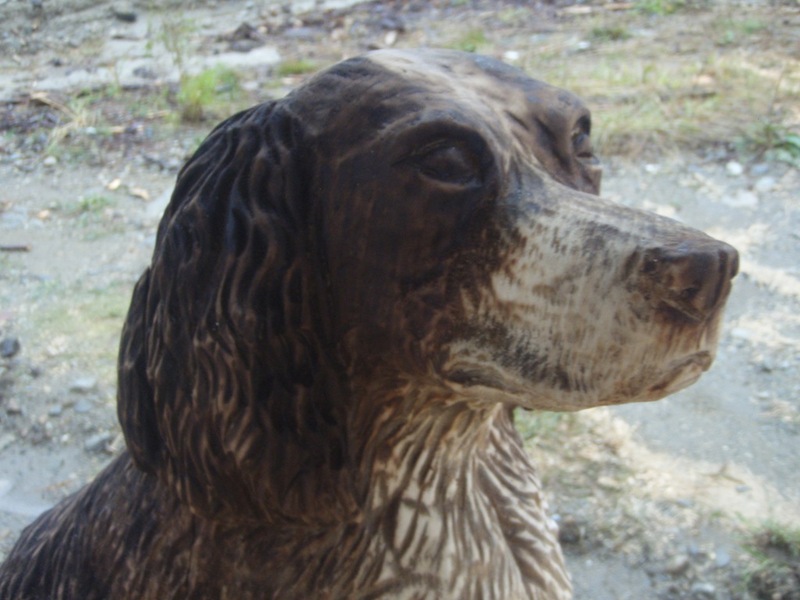 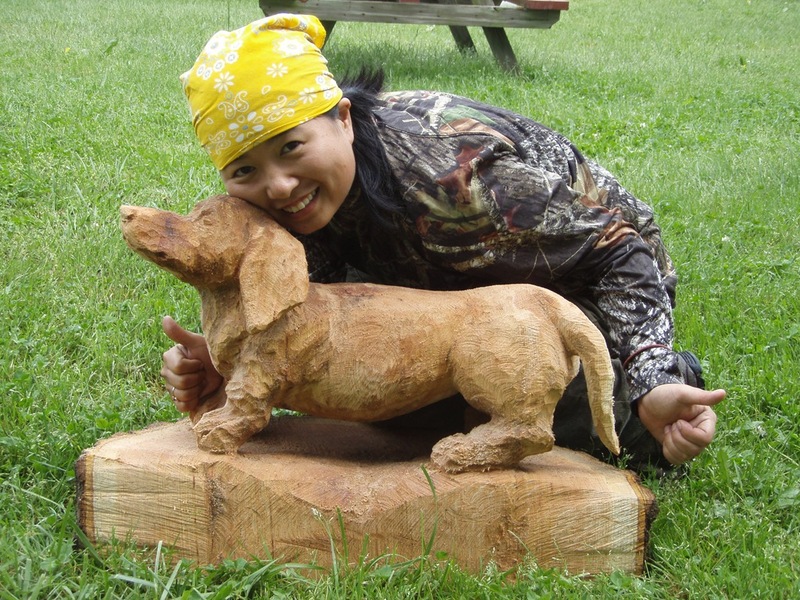 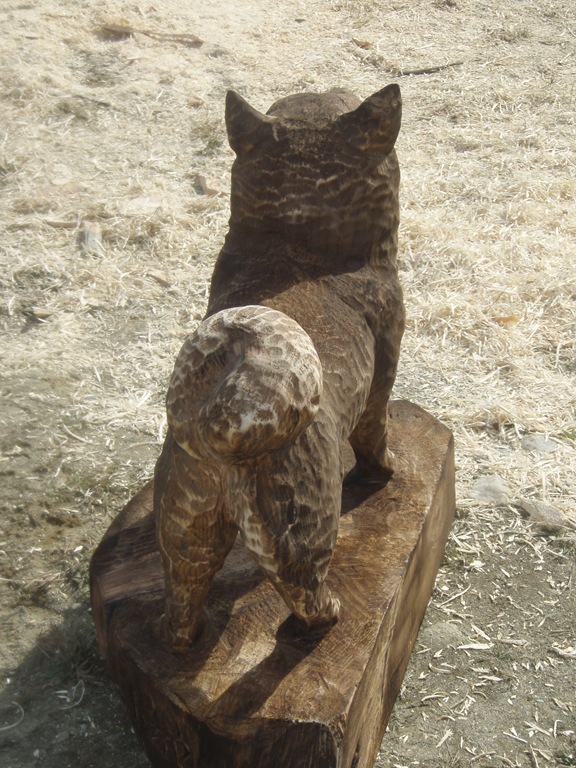 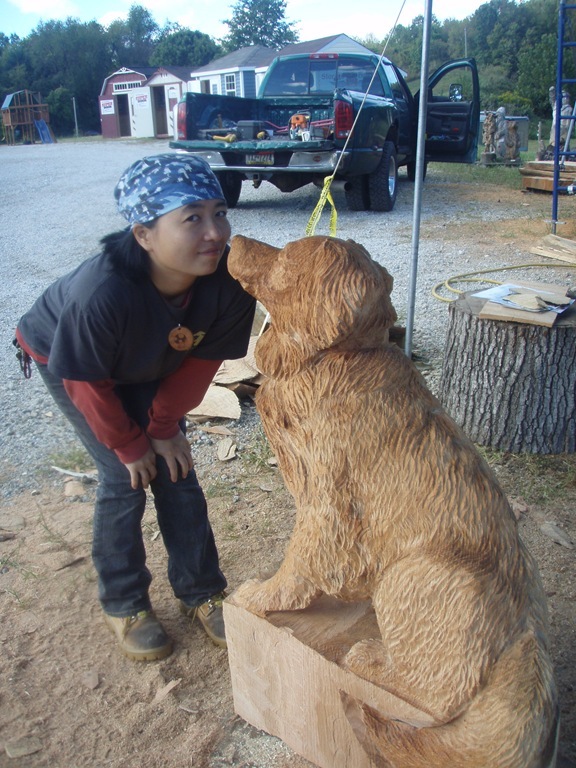 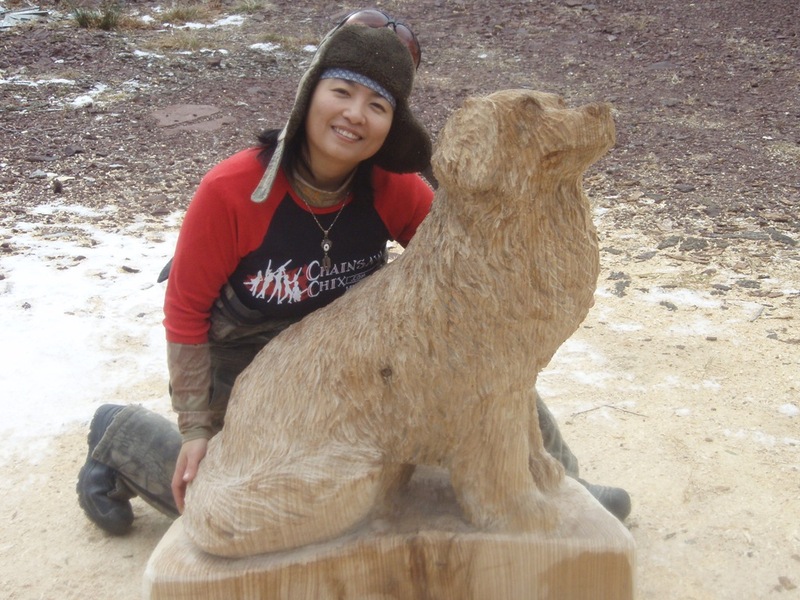 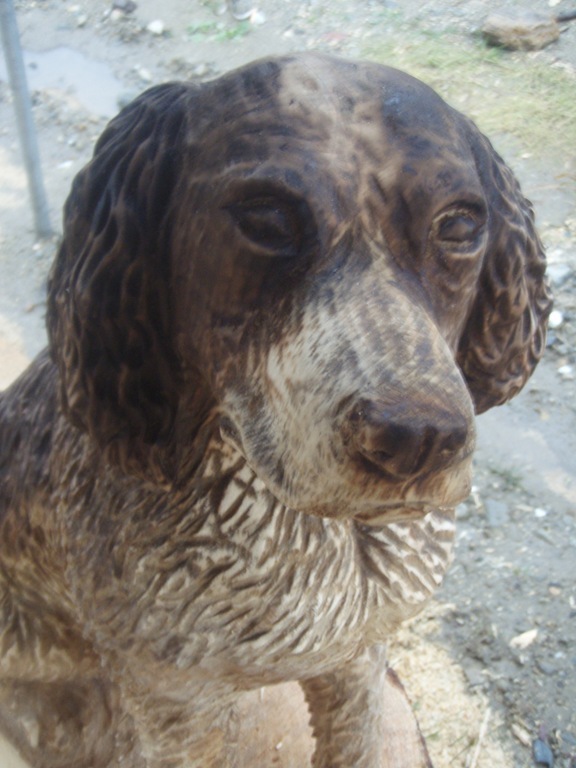 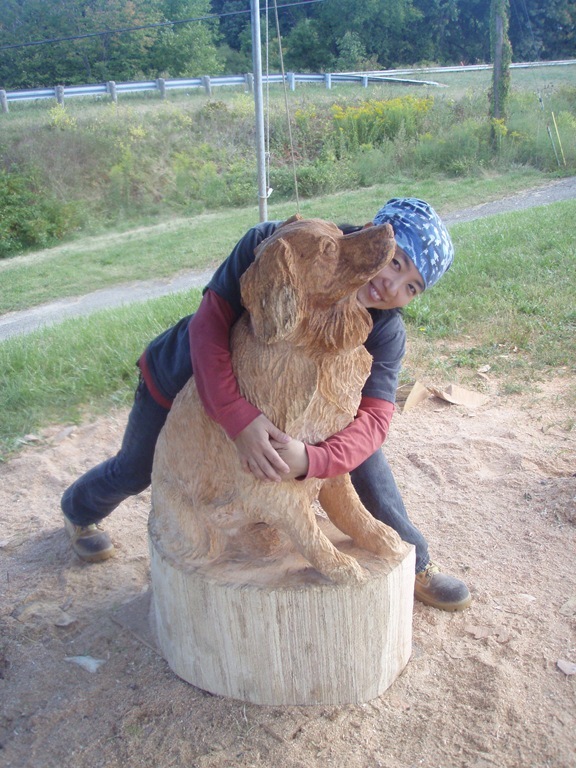 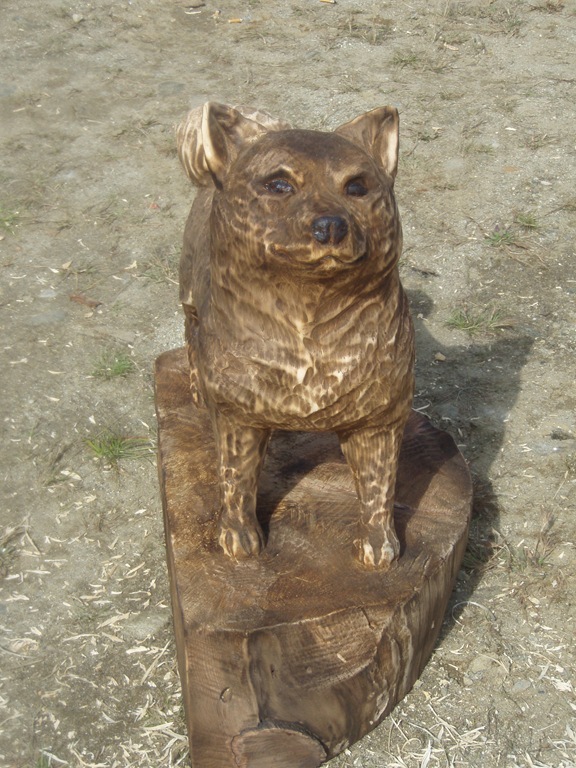 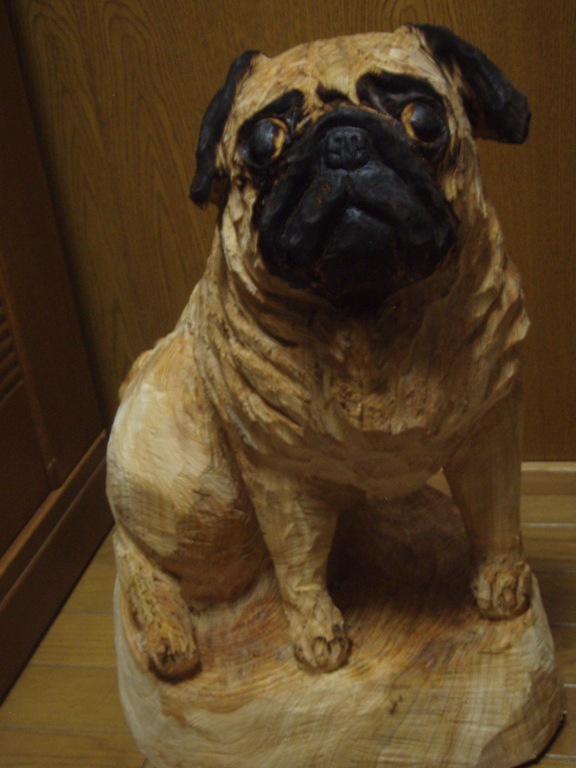 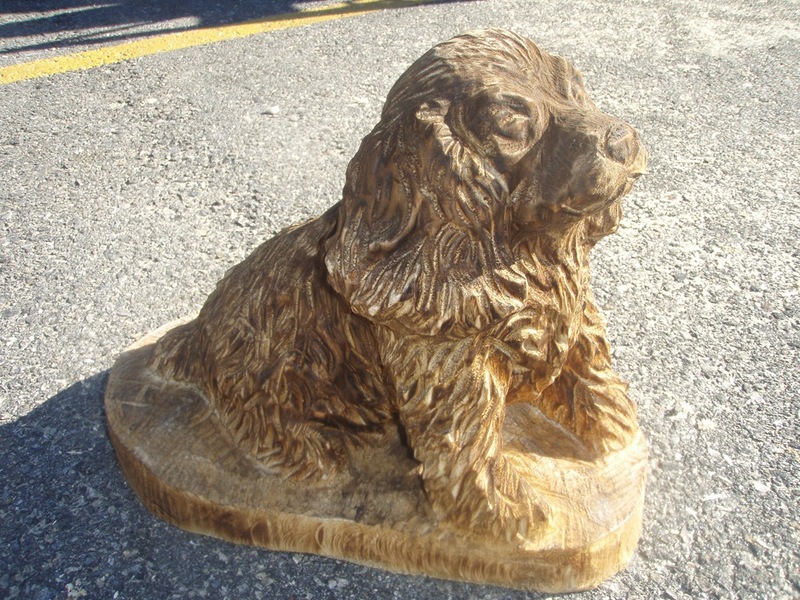 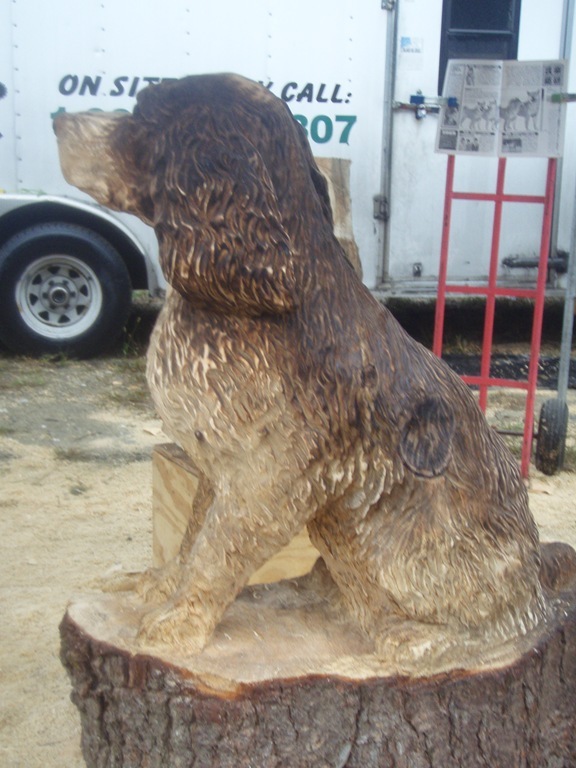 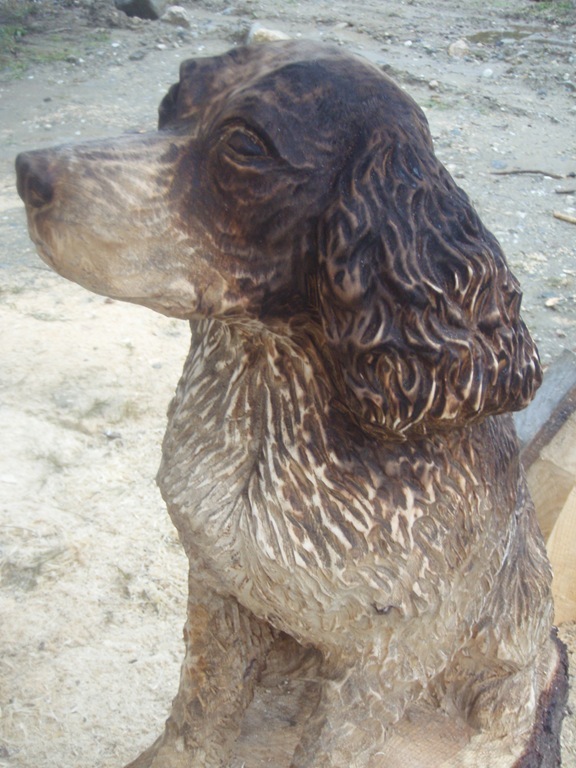 If you want to order me to carve your dog, please show me All of your dog’s pictures (many difference angles, front, back, side, overlook…… any pictures would help), then I’ll Be my BEST carving.